A Makurdi High Court presided over by Justice Samson Itodo, Wednesday dismissed the suit filed by ten local government chairmen against the Governor of Benue State, and the State House of Assembly. The council chairmen had approached the court asking it to restrain the Governor from removing them from office before the end of their tenures. The Judge based his ruling on the preliminary objection raised by the Attorney General and Commissioner for Justice through the Director of Civil Rights Litigation, Simon Egede, who informed the court that the action did not disclose any reasonable cause of action which he submitted was speculative, academic and an abuse of court processes. 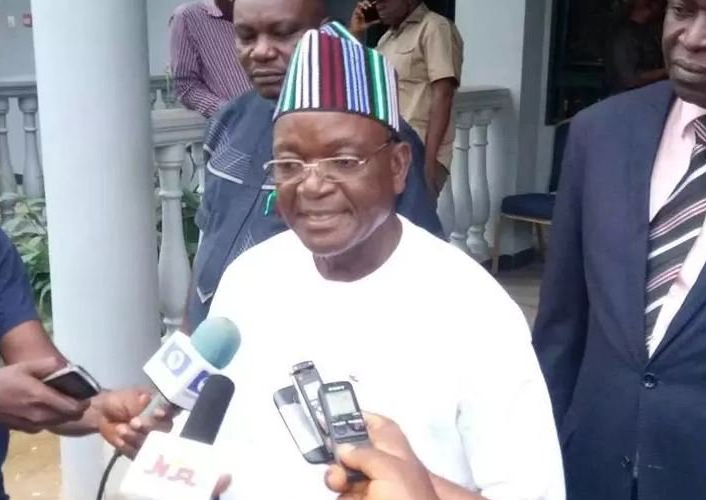 He added that the council chairmen had not disclosed facts to support the claim of an alleged threat to dissolve the local government councils, sack, or suspend them and appoint caretaker chairmen. He thereafter urged the court to dismiss the action as it was incompetent for non disclosure of cause of action against the Governor. Ruling, Justice Itodo said it was not enough for the council chairmen led by Terdoo Nyor and Dennis Akura to invite the court to interpret a piece of legislation without providing any basis for such invitation. He said, by law, the action of the council chairmen did not state any wrongful act of the Governor or House of Assembly. He accordingly upheld the preliminary objection and dismissed the suit. Reacting, the Attorney General and Commissioner for Justice, Mr Micheal Gusa, described the judgment as sound and called on all local government chairmen in the state to direct their energy towards the development of their areas instead of rushing to court on frivolous reasons. He said the Governor had no intention to dissolve the local government chairmen as speculated.